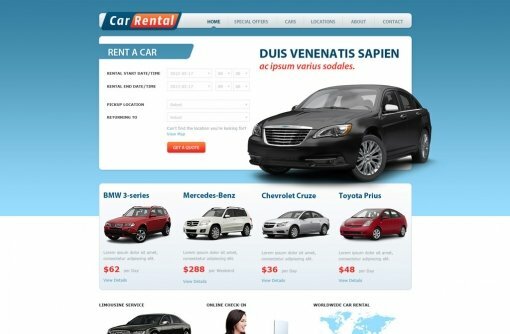 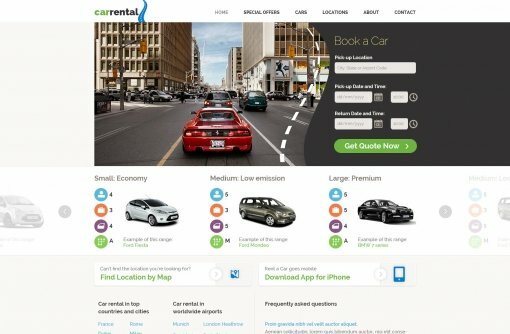 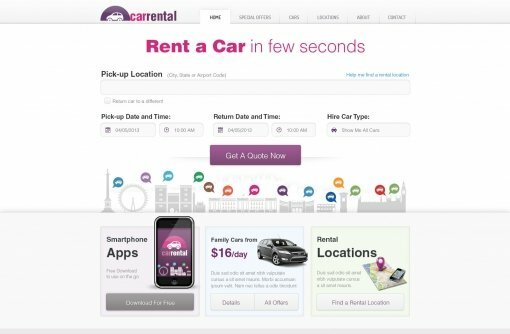 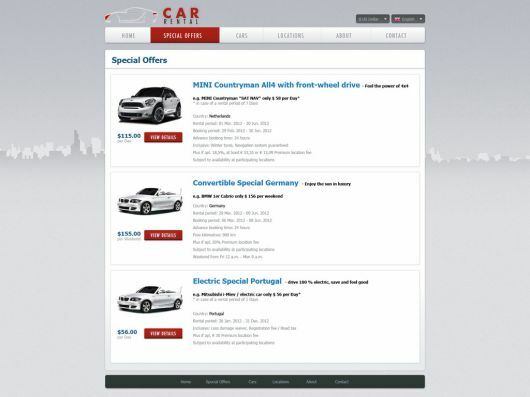 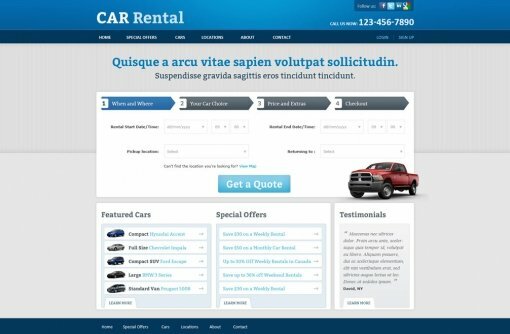 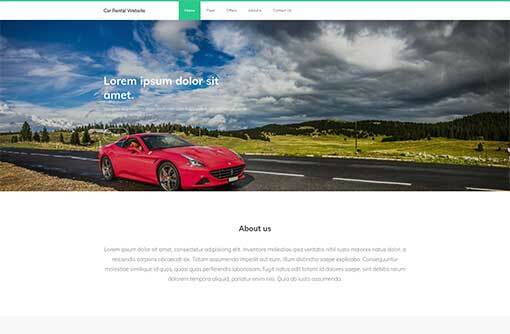 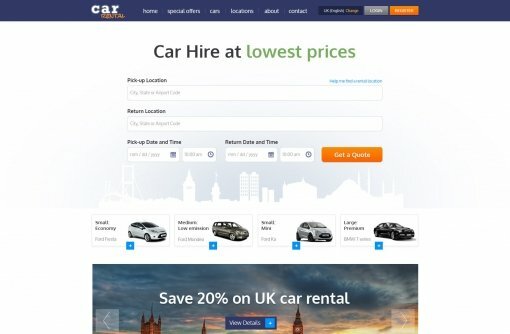 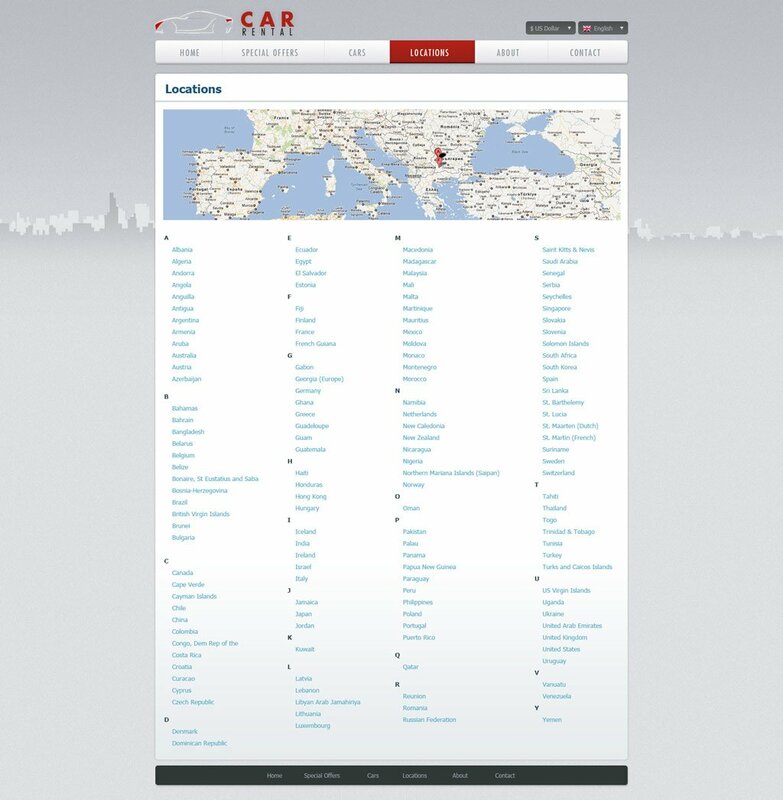 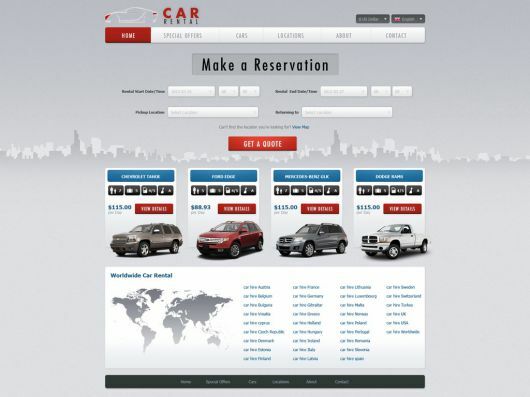 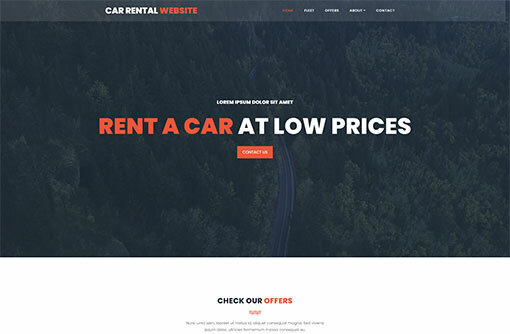 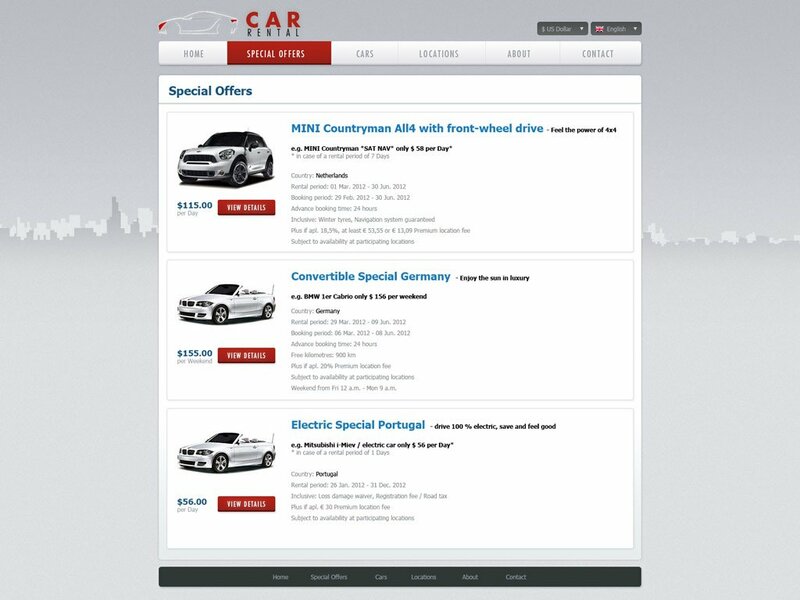 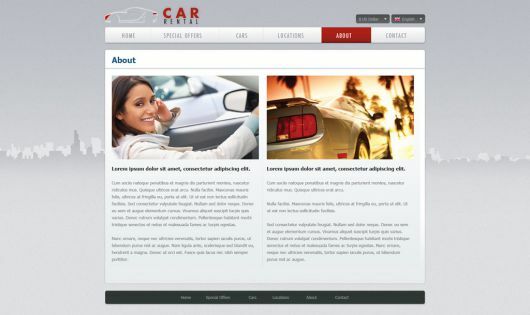 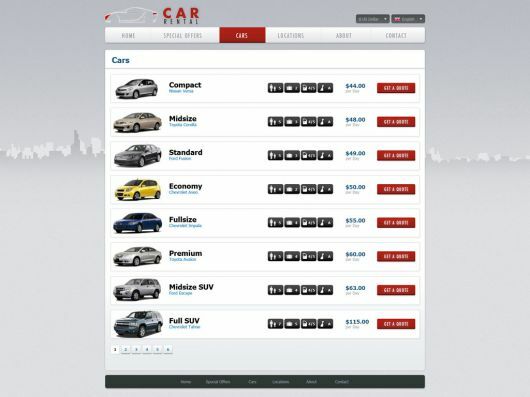 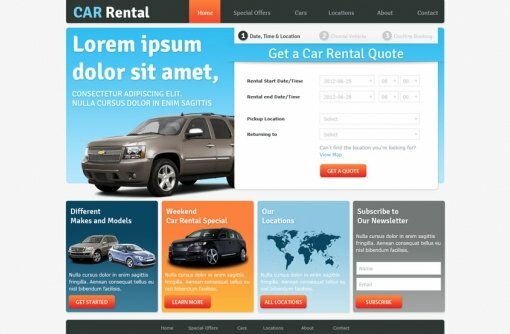 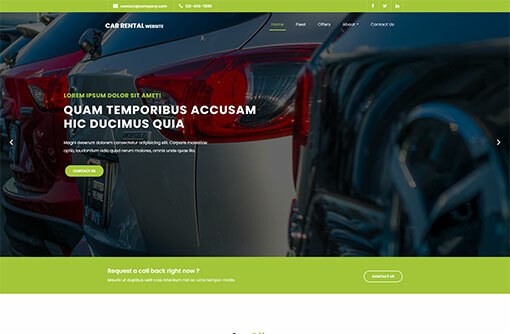 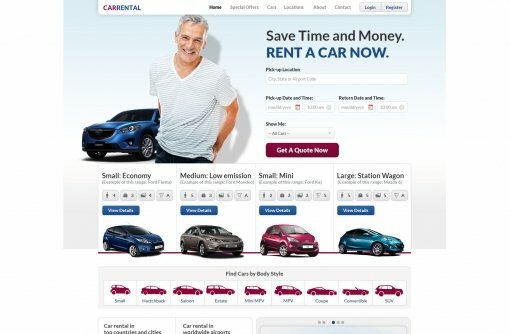 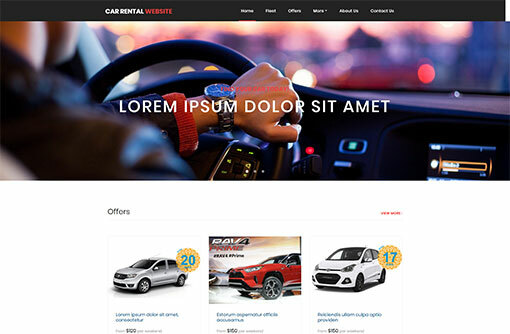 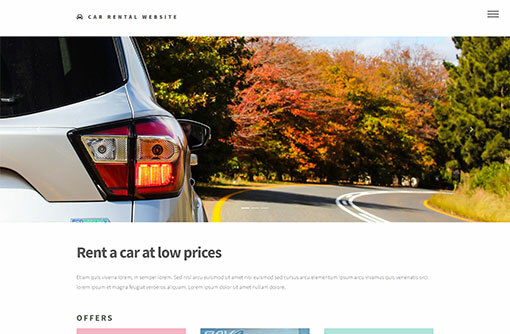 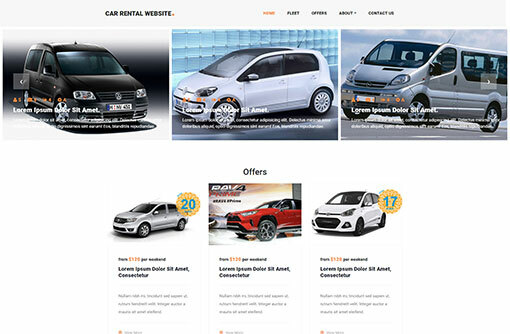 Our free Car Rental Website Template is great solution for your rent a car website. 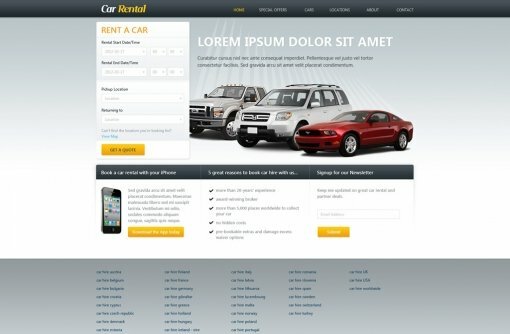 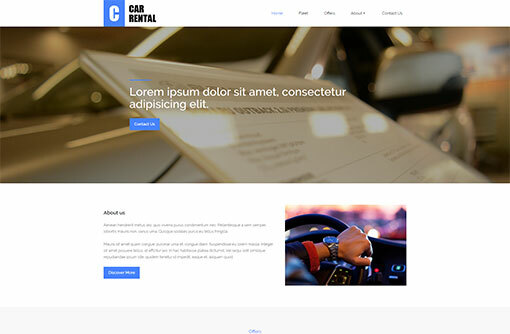 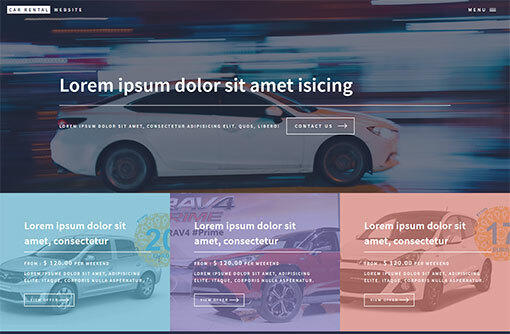 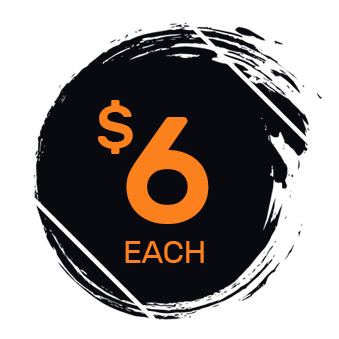 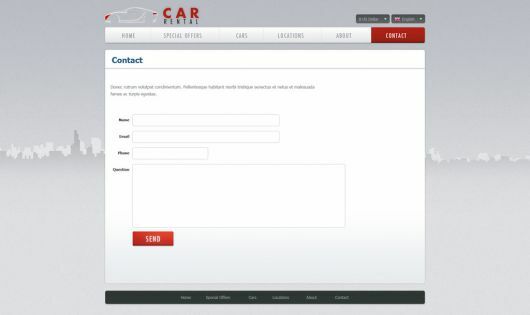 Download the PSD files or browse our category of free rent a car web templates. 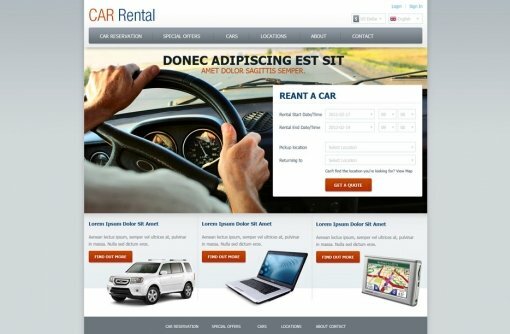 Get also our Car Rental Software and deliver easy to use and manage website or check our VEVS Car Rental Websites.